Despite this stigma, root canal therapy is actually a pain-free, quick and relatively comfortable procedure. In fact, it relieves your pain and can prevent more complicated oral issues down the road. 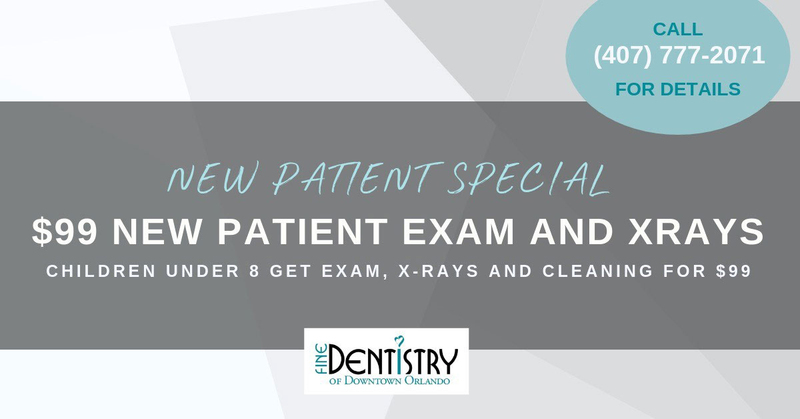 Here at Fine Dentistry of Downtown Orlando, we can put your fears at ease.